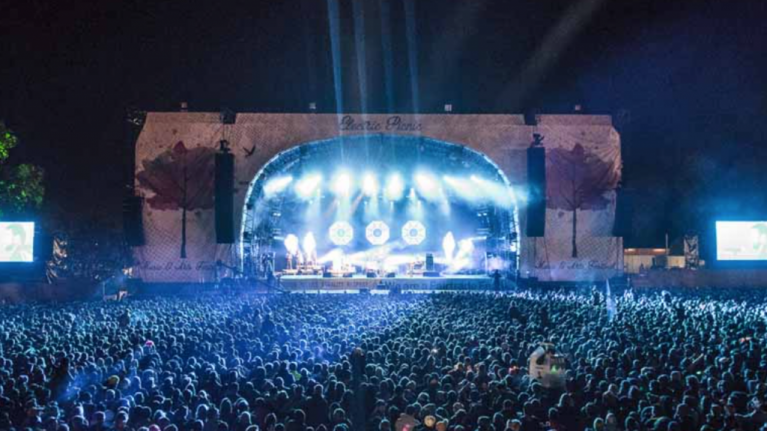 Electric Picnic is a magical place where design, innovation and general craziness is celebrated. This year it’s been reported that tickets are completely sold out and with a line-up featuring LCD Soundsystem, Lana Del Ray, Super Furry Animals, New Order, Glass Animals and Wild Beasts, it’s easy to see why. Fret not, though, if you’re one of the average mortals sans ticket, there could be a creative way to get in. Organisers have launched their search for entries for Trailer Park. They are looking for more jaw-dropping and bewildering caravan-based ideas to join the area. ‘We are seeking fresh designers, artists, engineers, technicians, builders, architects, and dreamers and ask them to emerge from their cerebral laboratories with some preposterous festival inventions! Judges this year include; Keith Payne who has previously worked with Rolling Stone and Pink Floyd. Roz and Hugo Jellett who curate the Trailer Park area and line up, festival producer Sorcha O’Reilly and Charles Preston.